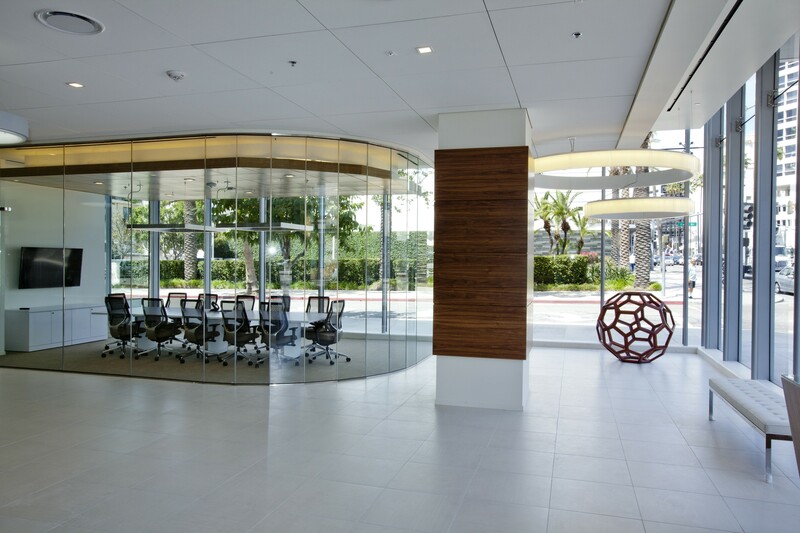 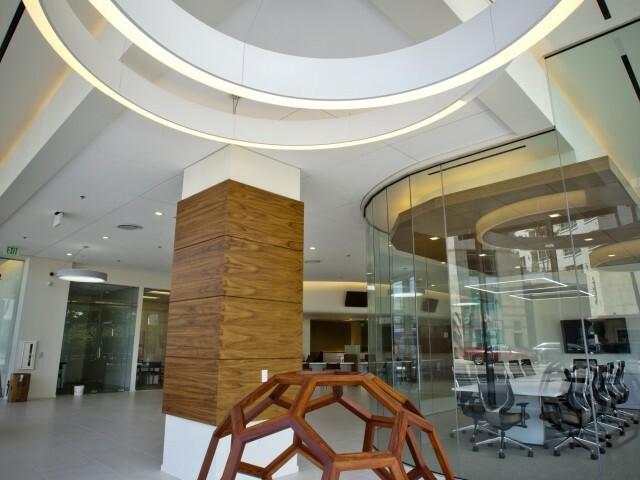 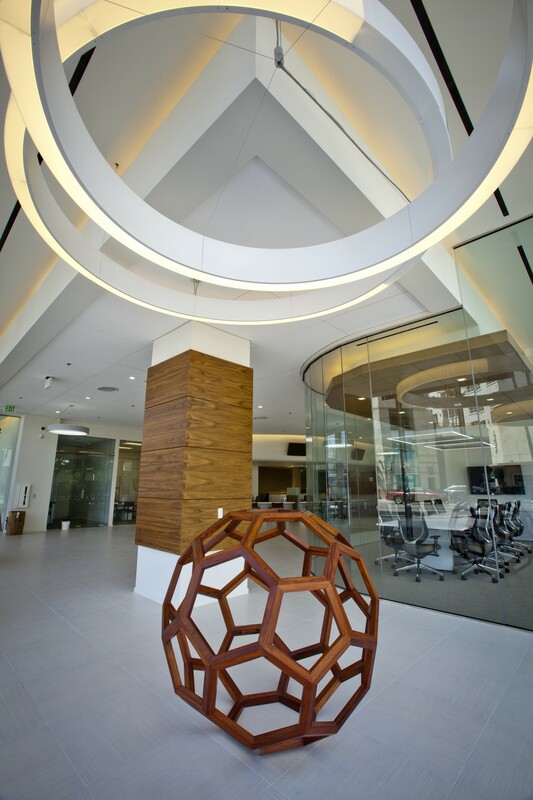 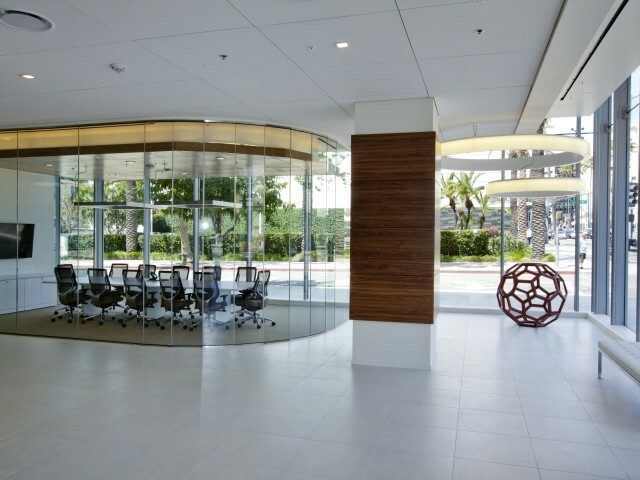 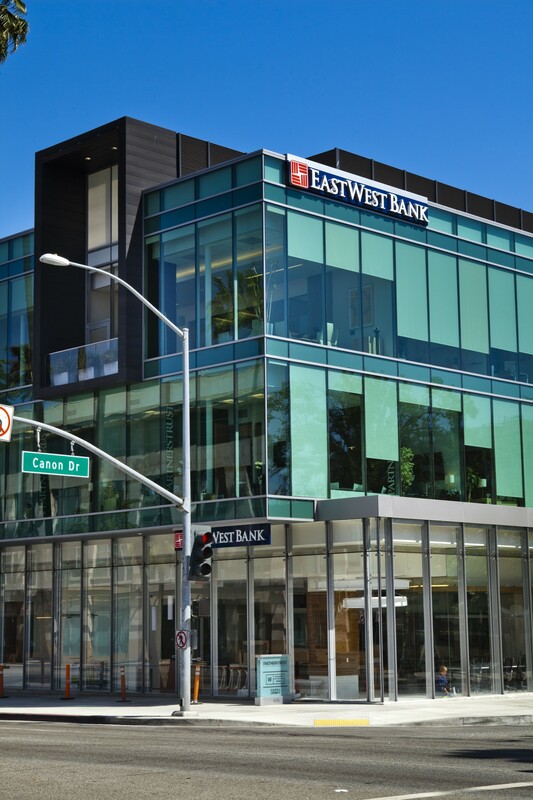 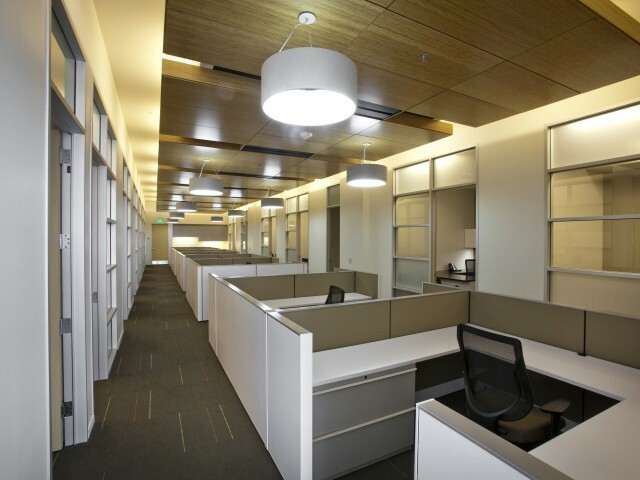 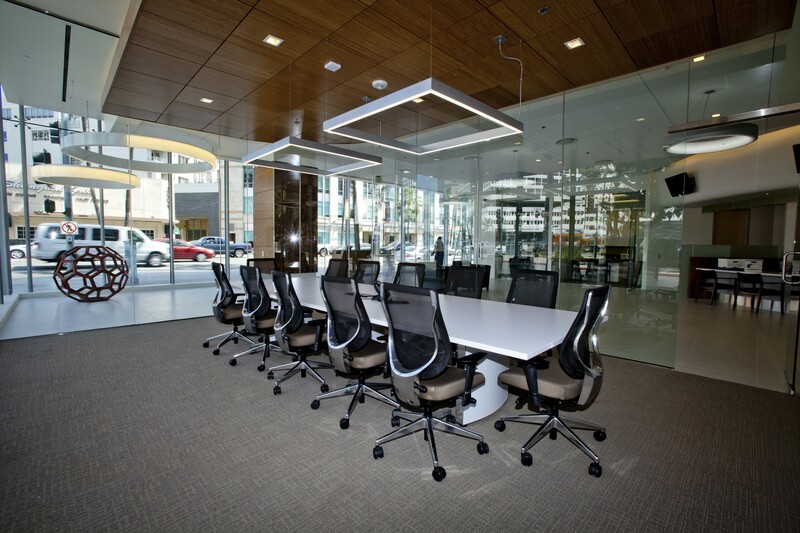 This 10,000 square foot project was a high-end, interior buildout for East West Bank. 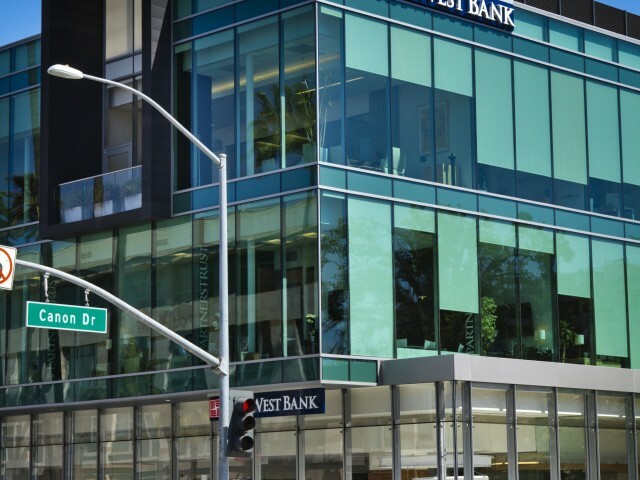 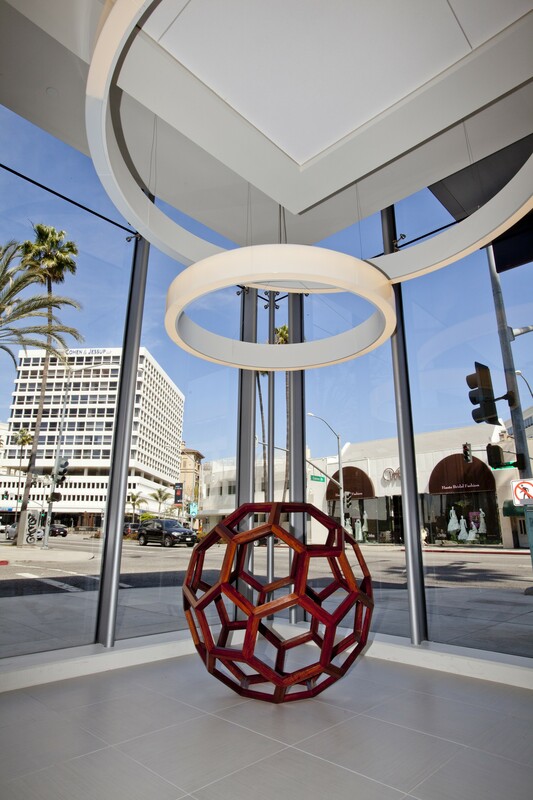 The bank is located at a very high-profile corner of Wilshire and Cannon Drive. 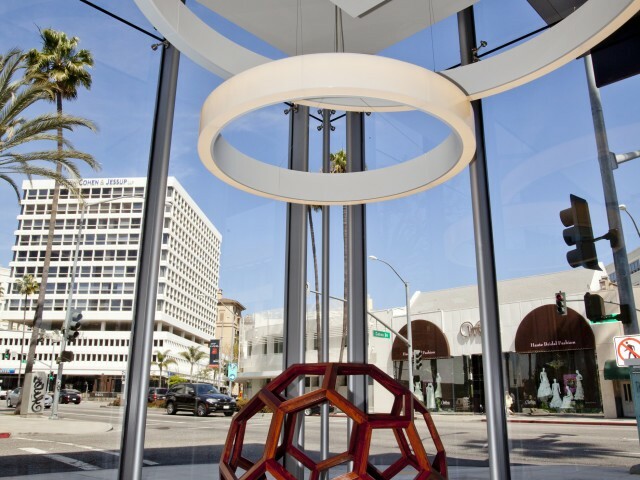 It draws lots of customer and pedestrian attention due to the large size of the bank and the gorgeous finish.  DEB Construction was selected from a pool of highly-qualified candidates due to our experience as a specialty contractor. 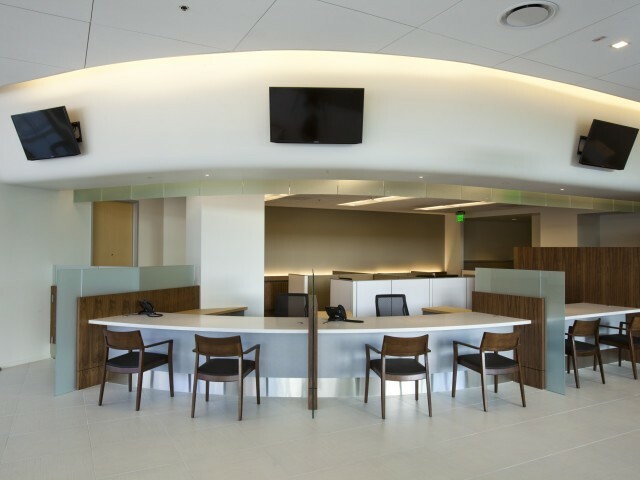 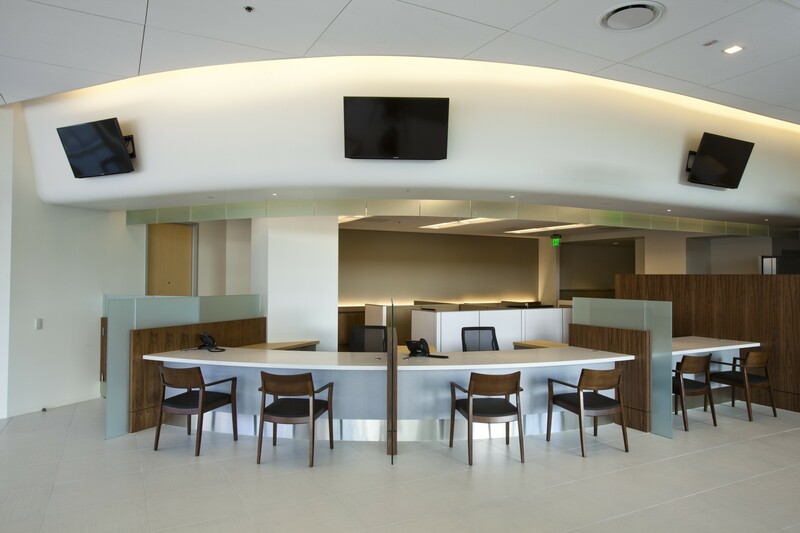 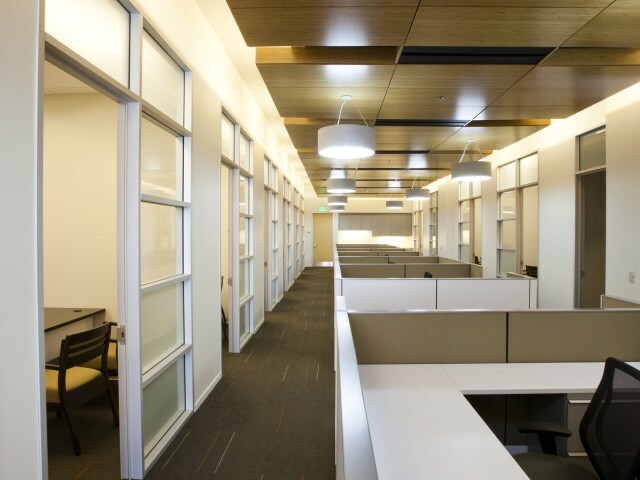 DEB constructed the entire bank, including new teller lines, cabinets, expansive ceiling, curtain glass walls, carpet, paint, doors, and other architectural details. 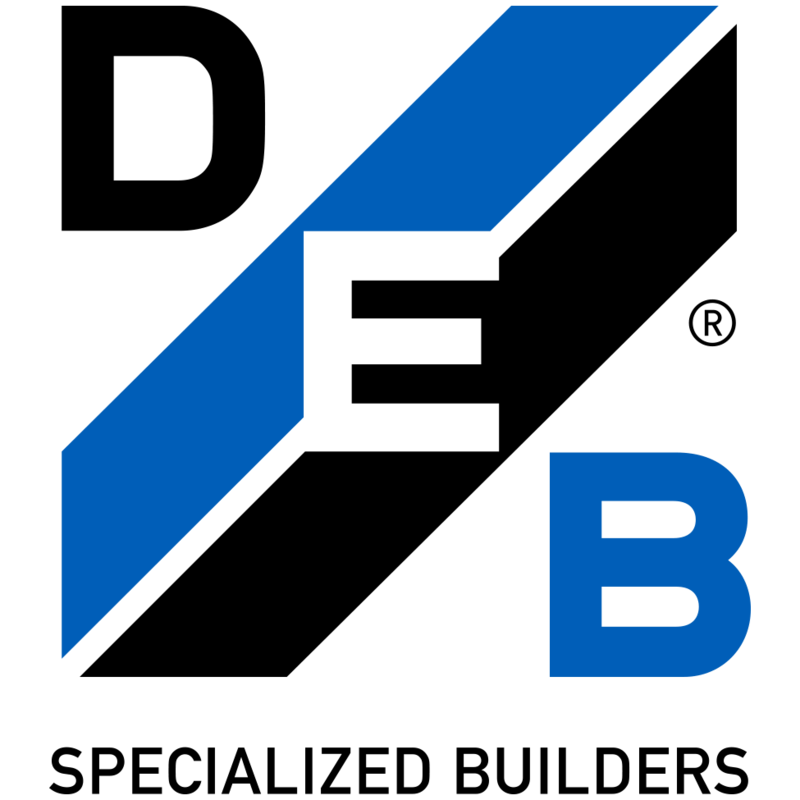 The original schedule indicated project duration of 20 weeks. 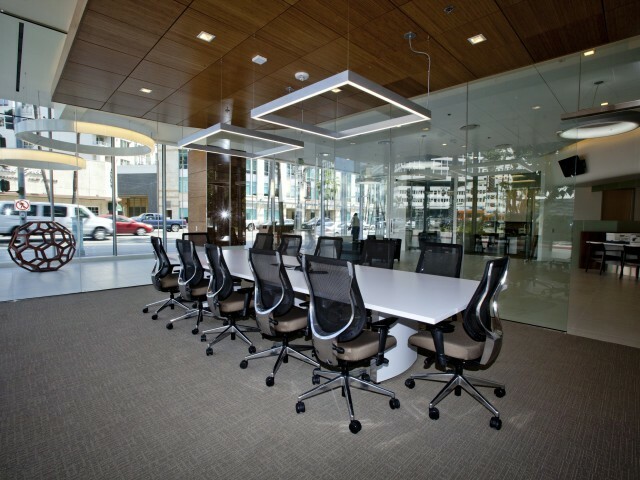 Per the client’s request, DEB accelerated the schedule. 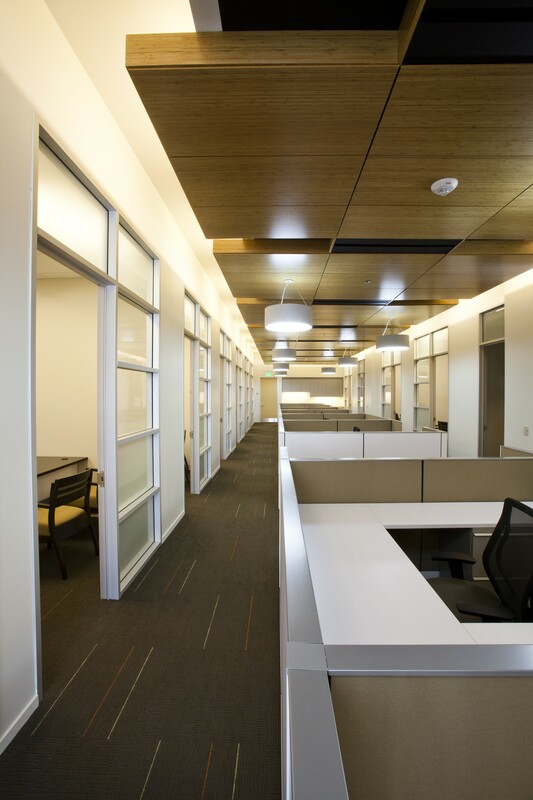 In addition to an accelerated schedule, DEB received 34 bulletins of changes during construction. 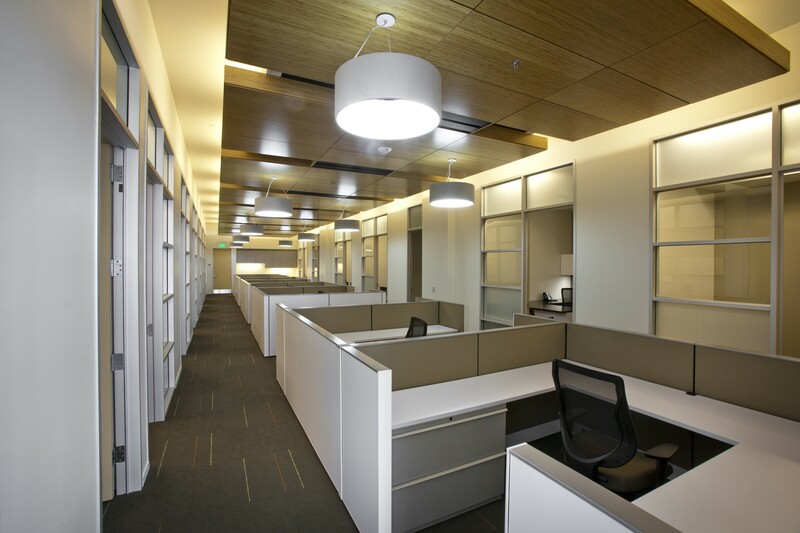 Even with additional design changes, DEB was able to complete the job several days before promised completion.